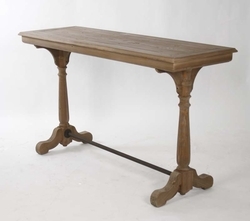 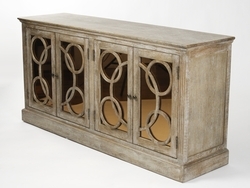 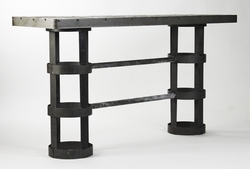 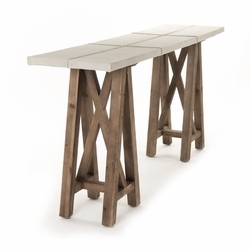 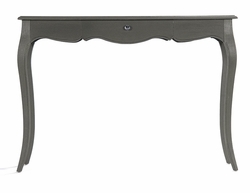 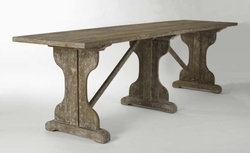 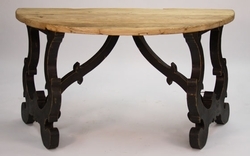 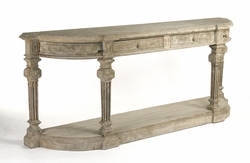 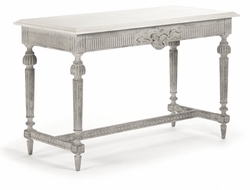 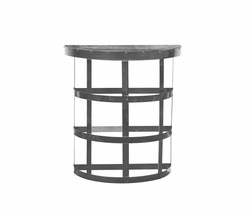 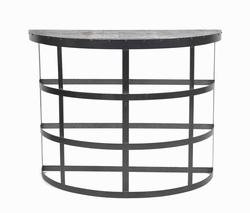 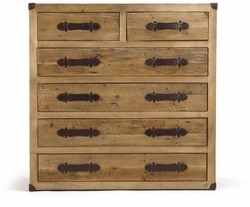 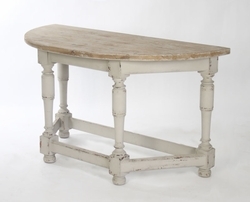 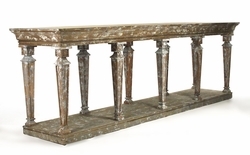 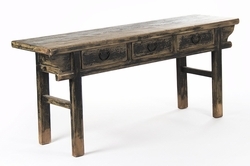 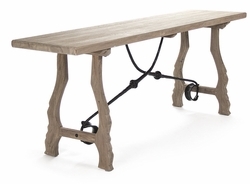 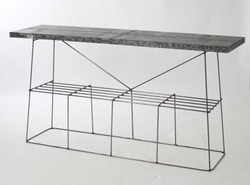 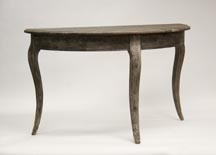 Zentique is French Country European styling with a rustic edge. 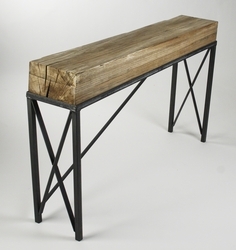 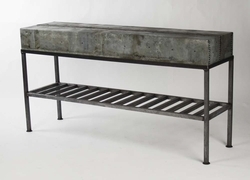 Zentique uses washed out woods, recycled metals, and unique creative designs to produce their CONSOLES, BUFFETS, and SIDEBOARDS . 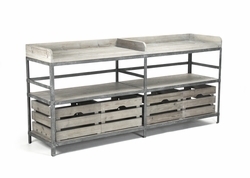 Zentique is innovative with their CONSOLES, BUFFETS & SIDESBOARDS creating comfortable lived in and industrial, modern and traditional looks. 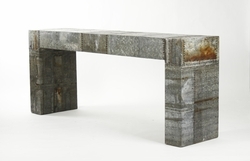 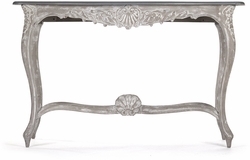 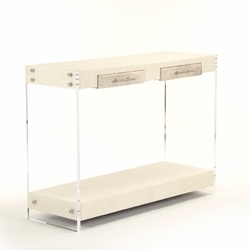 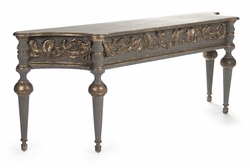 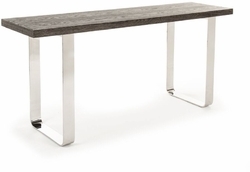 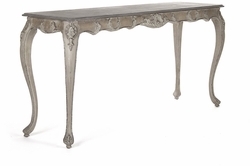 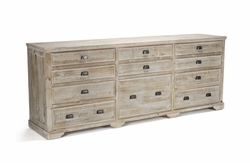 French Country and Swedish in nature with rich, coastal textures, the company offers super classic CONSOLES, BUFFETS, & SIDEBOARDS with antique finishes and unexpected materials.